BEAUTY COLLECTION: Assortment of 'No Sugar Added' chocolates. Having diabetes doesn't always mean to be deprived from the pleasures of life. 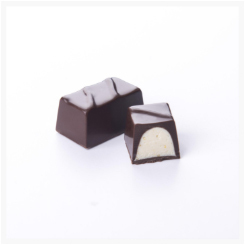 This Belgian chocolate has no added sugar and is made with the same mastership as our other chocolates. To sweeten the chocolates, maltitol is used. The fillings are made with real fruits like orange and strawberries or natural flavors such as vanilla, raspberries, pistachio, banana, coffee or coconut. These chocolates are suitable for diabetics. The chocolate is made with only natural colors and flavors. 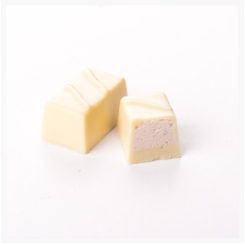 According to our Belgian tradition, the chocolate contains no other vegetable fats than 100% cocoa butter. No hydrogenated fats and no genetically modified agents are added. Only the best ingredients are used to reach its high-standard. 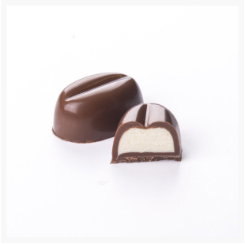 Don't taste chocolate out of the fridge, the delicate aroma's won't get the chance to reveal themselves. Avoid strong or spicy food before you savor chocolate. Drink water to cleanse your palet. Take your time to enjoy this Luxury Chocolate. Let it melt in your mouth so that all delicate flavors touch your taste buds. Pay attention to the delicous aromatic aftertaste. 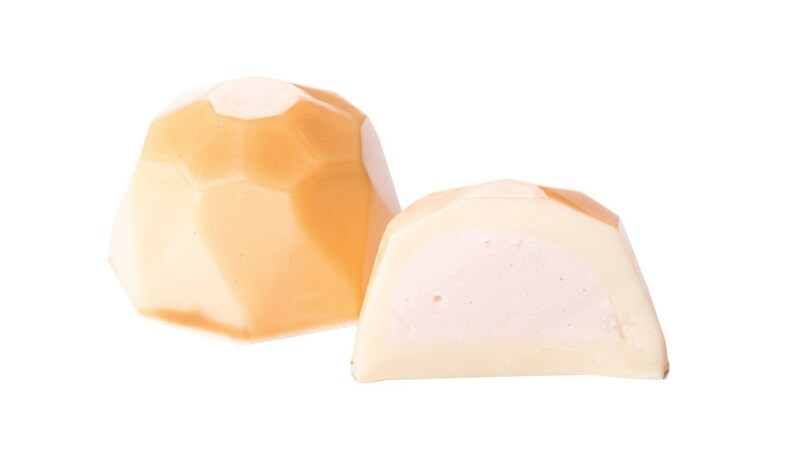 These chocolates are perfect to pair with wine, liquor or other drinks. © Genauva. | All rights reserved.